Yours for just $700.00 with FREE DELIVERY TO ALL AUSTRALIA. 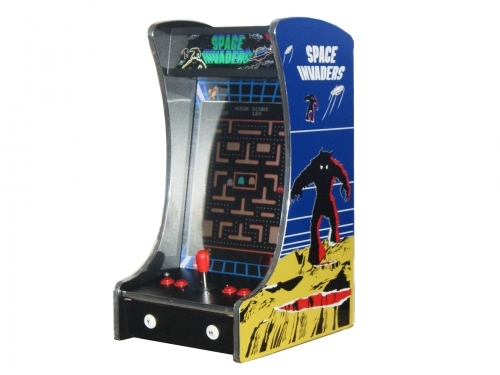 We all love the idea of owning an arcade machine, but size and space is always a limiting factor. 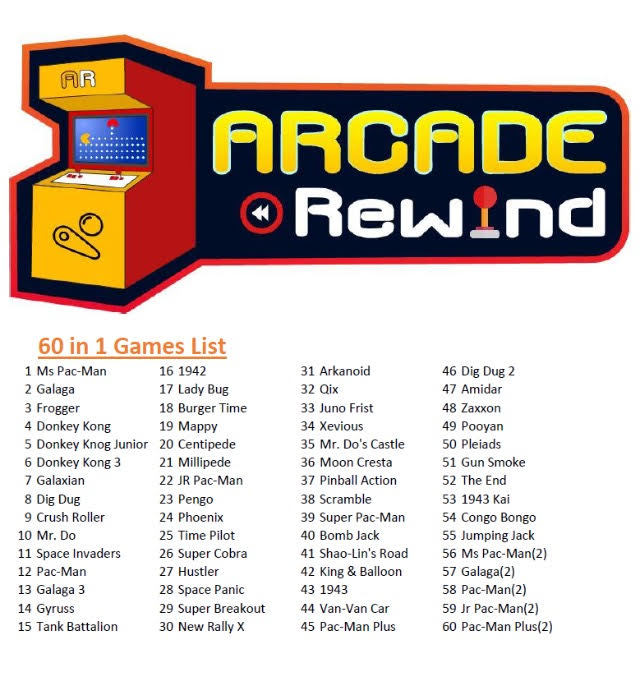 well not anymore…..
Arcade Rewind is here to help! You can now own a compact stylish design Bar Top Arcade Machine with 60 games all in one fun pack machine! This is Mellow Yellow, Eating pills and all that’s good about the 80’s in one awesome machine! 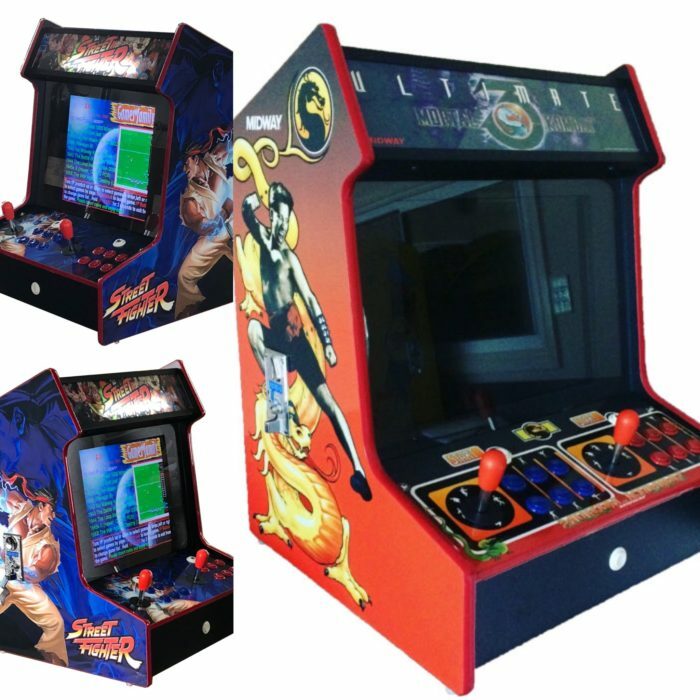 Arcade Rewinds 60 iGame Bar Top Arcade Machine offers a Compact design. Using up NO floor space in you home, games room, waiting area, garage or even the infamous Man Cave! Just a bit of Bar Top!! Our machines offer hours of endless head to head or solo gaming fun in a great looking piece with Cool graphics. So much fun in such a small machine!!! Yes wonders do really happen and we are bringing the fun right to your home! 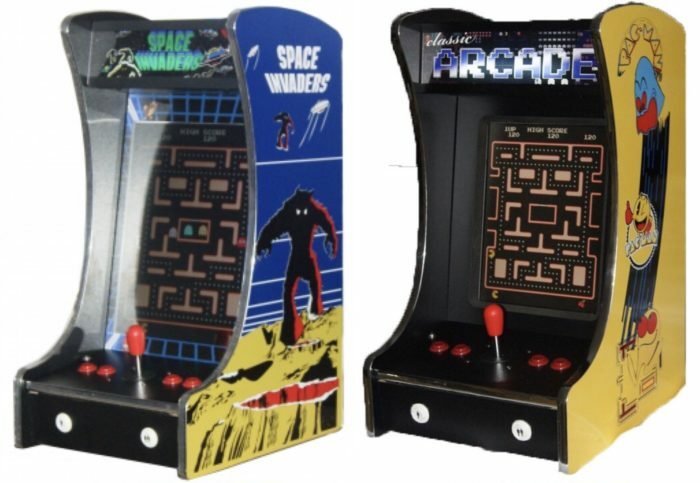 You too can relive Arcade history! 60 games on one machine! Great games like: Pacman, Galaga, Donkey Kong, Frogger etc!! !